Most sociologists agree on these five Universal Emotions: emotions that all humans, no matter where or how we were raised, have in common. 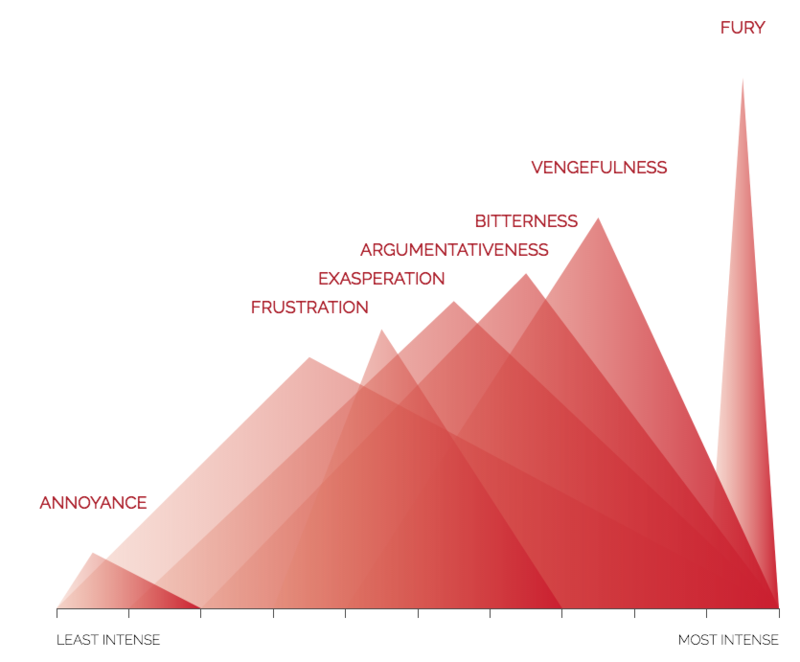 Dr. Paul Ekman and his daughter Dr. Eve Ekman have developed an interactive visual landscape of emotional responses based on the Universal Emotions. "These maps are mirrors of our minds. They record the reach and range of our knowledge and the boundaries of our discoveries. The colors and contours signal the evolution of our understanding. They are intended to be an evolving atlas that communicates our curiosity about the nuances and cultural expressions of these emotions."